The distillery tell us Alfred Barnard described the Lagavulin 8 Years Old as exceptionally fine when he sampled it in 1886. Distillery: The nose is immediately soft with clean, fresh notes partnering faint hints of milk chocolate and lemon, then develops gragrant tea-scented smoke alongside nose drying maritime aromas, with subtle cereal. 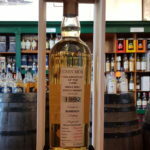 Distillery: The palate is light in texture, with a magnificently full-on Lagavulin taste that's even bigger then you may expect; sweet, smoky and warming, with a growing pungency, then dry, with more smoke. Distillery: The finish is lovely; clean, very long and smoky. 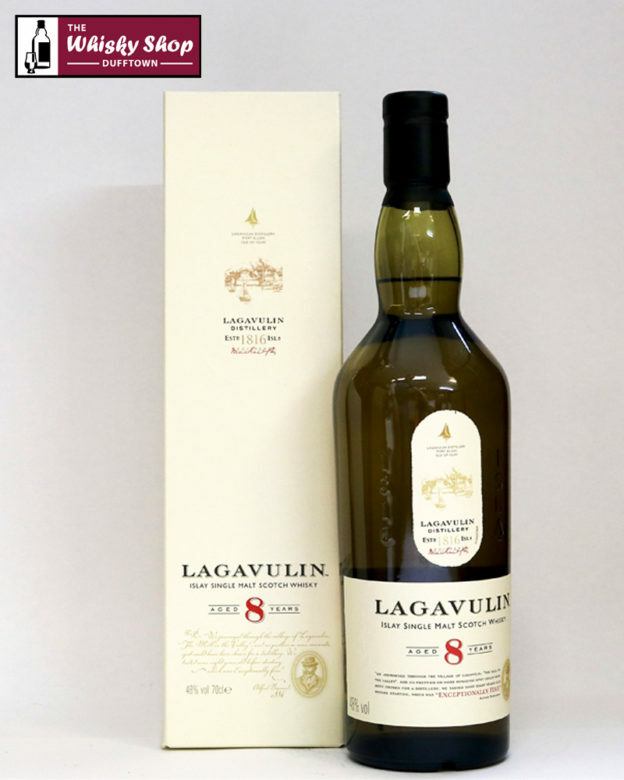 This is a polished and exquisitely crafted celebration of Lagavulin with smoky-clean aromas and a mighty taste.